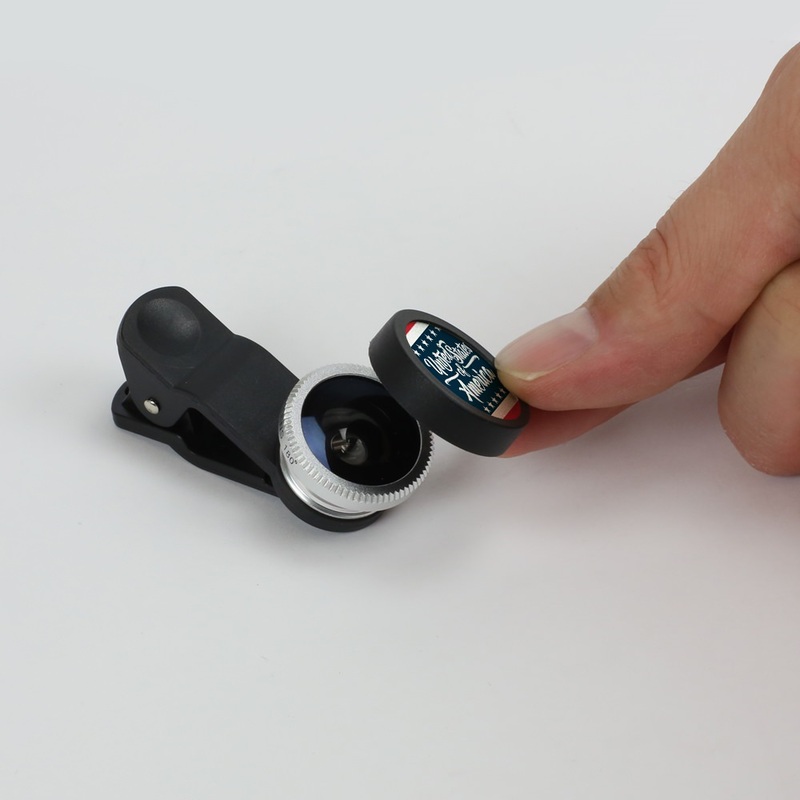 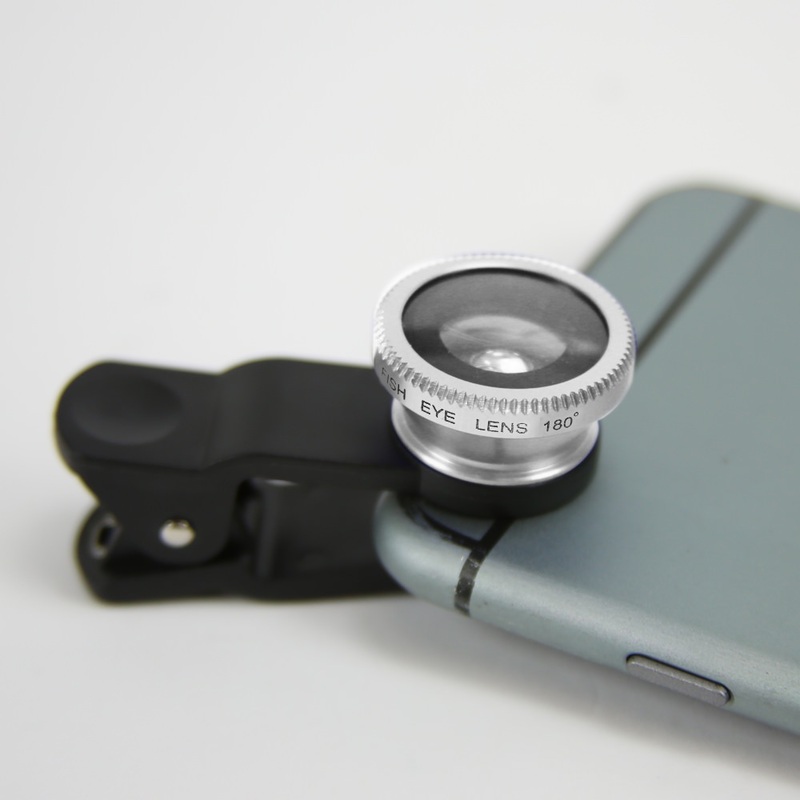 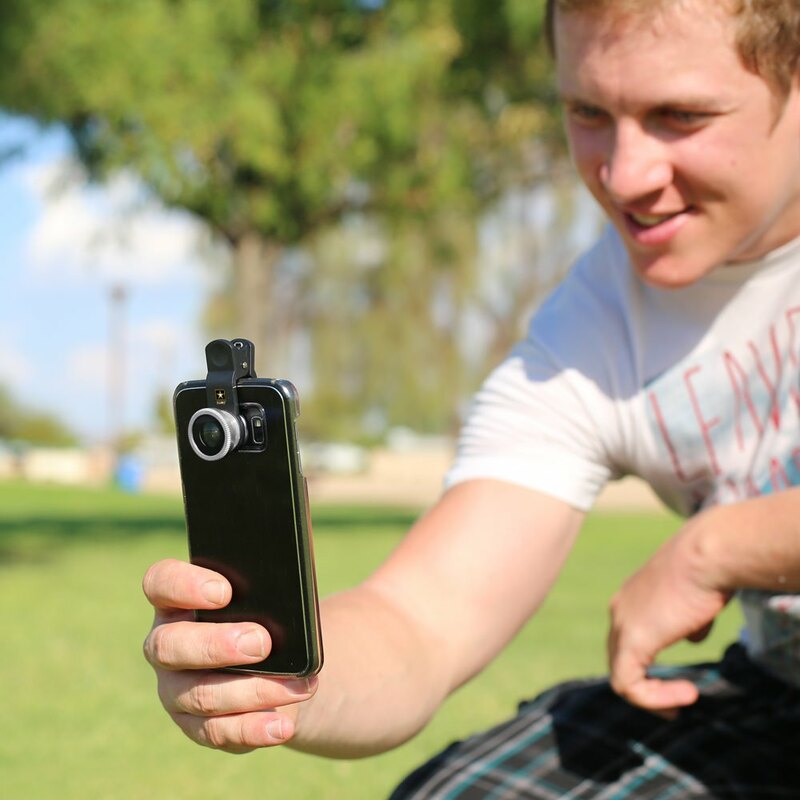 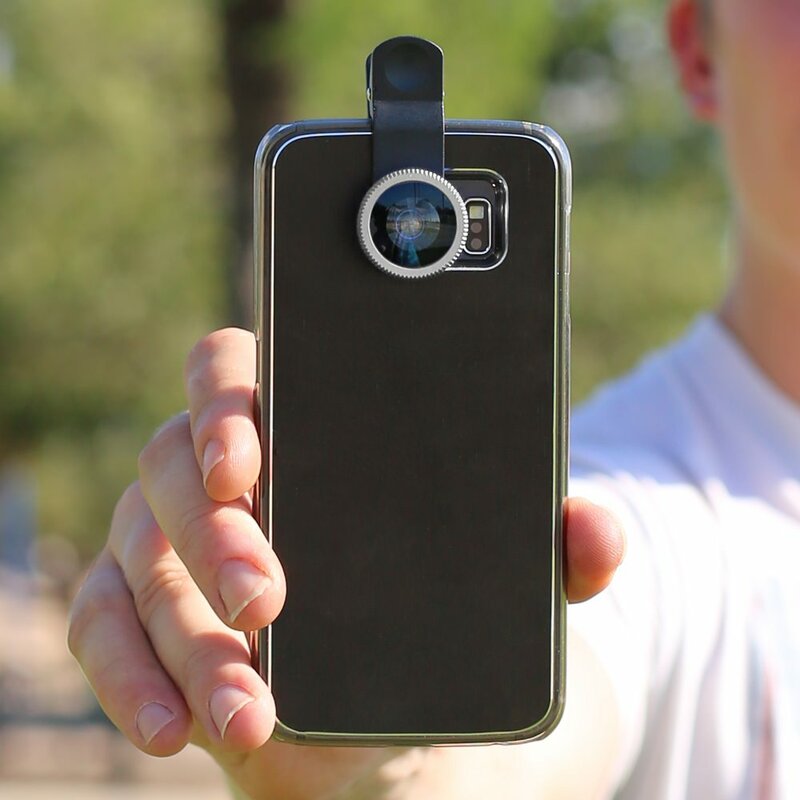 Enhance the pictures from your smarthphone or tablet with the 3-in-1 Camera Lens Kit for iPhone and Android from ZGadget. 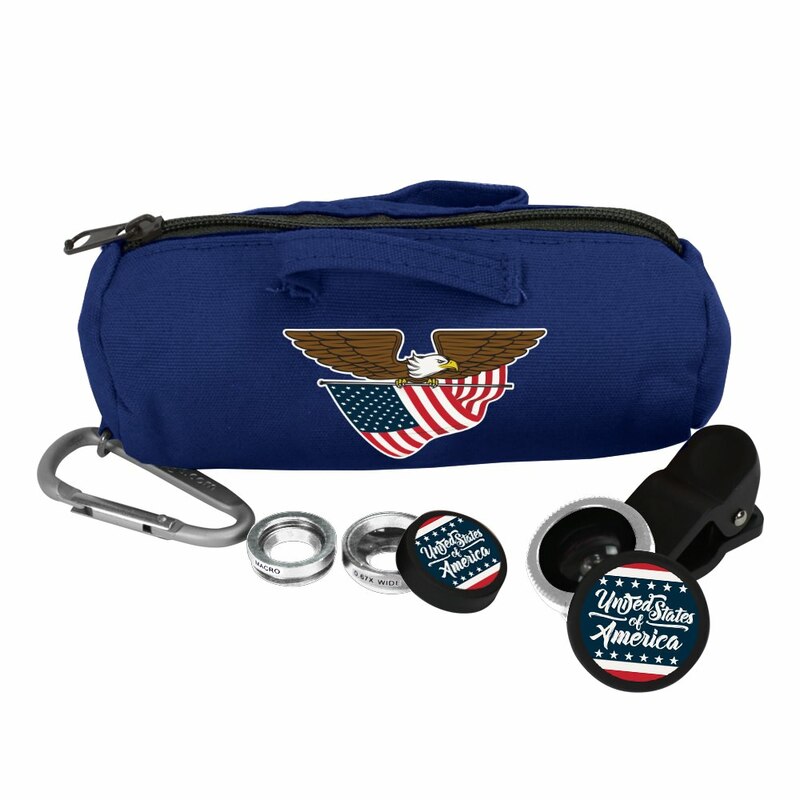 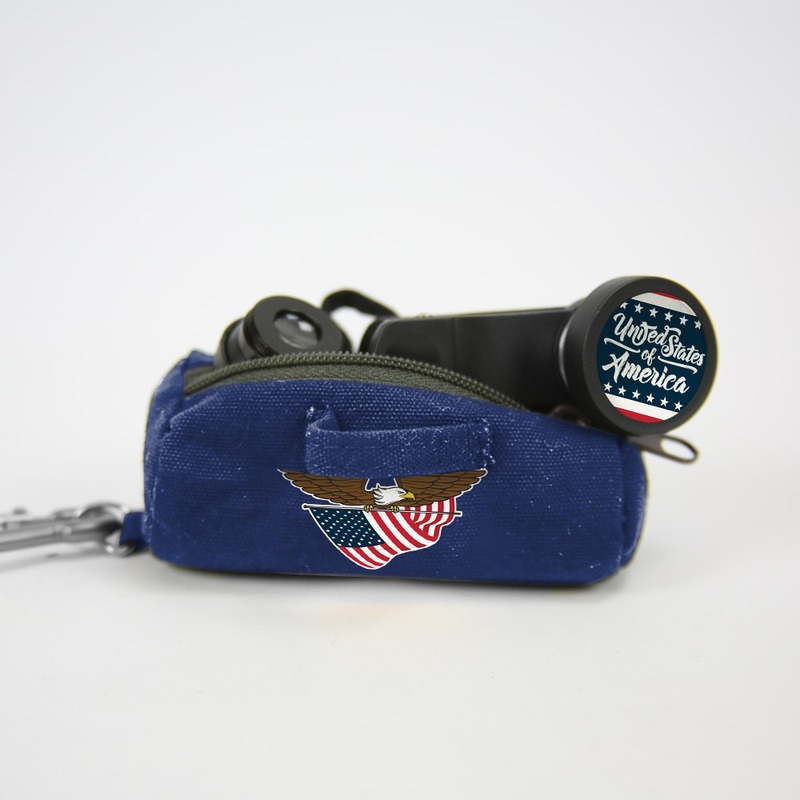 The 3-in-1 Kit proudly displays the United States Flag, keeping your pride high while you capture moments to remember! 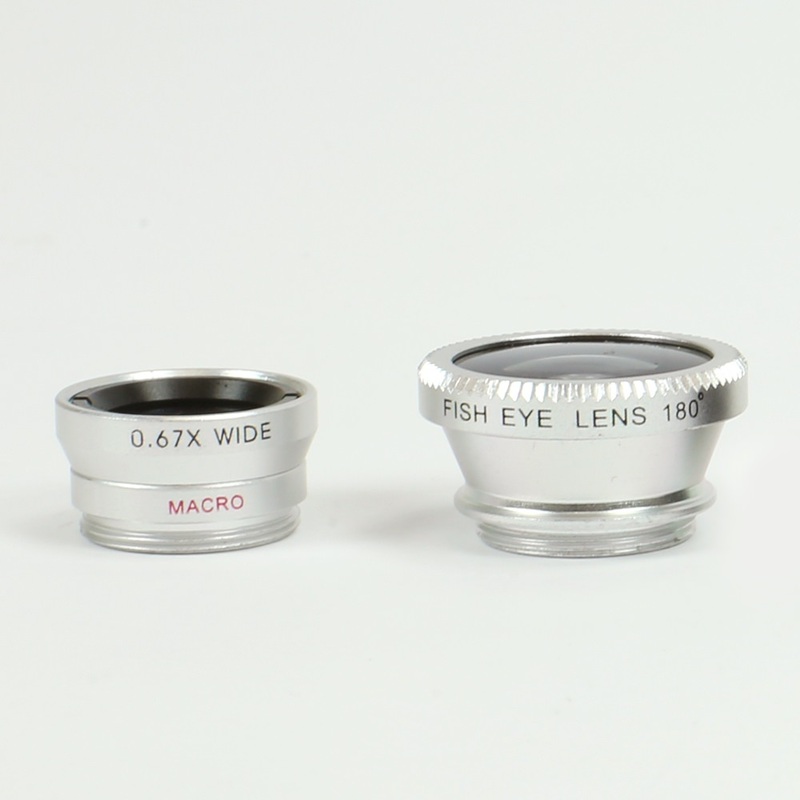 Each kit comes with three lens options, (fisheye, macro, wide angle), and a handy zippered carry case for convenient on-the-go use.